THE former Deputy Speaker of the Zimbabwe Rhodesia Parliament (1979/1980), Mr Walter Nqabeni Mthimkhulu, has died. He was 78. Mr Mthimkhulu died in the United Kingdom on July 7 and will be buried on Wednesday next week in that country. 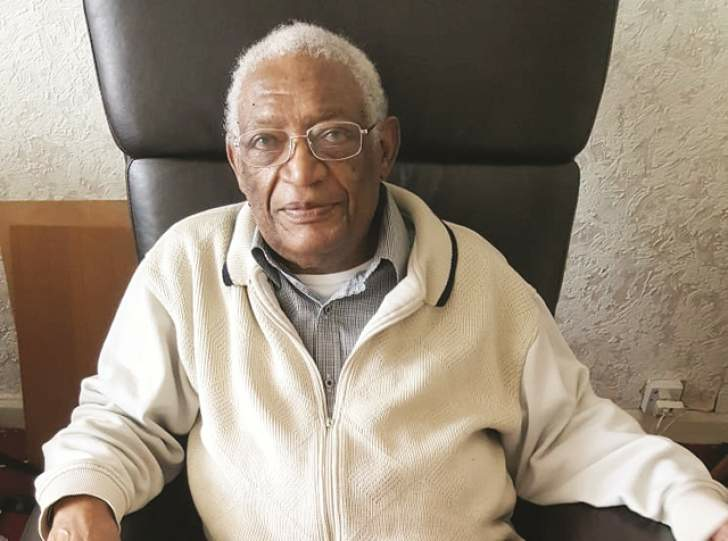 Family spokesperson, Mr Mzana Mthimkhulu, yesterday said a parallel burial service would be held at the Brethren in Christ Church in Bulawayo on the day of his burial. He described him as a family's pillar of strength. Mr Mthimkhulu became Speaker during the short-lived UANC government led by Bishop Abel Muzorewa that was in power for a brief period from June 1, 1979 until the country attained its independence on April 18 in 1980. He relocated to the UK in 1985 and worked for a postal agency from that year until retirement in 2005. A former NDP and Zapu activist, the former deputy speaker joined the UANC in 1975.